buttery and flaky crust which is stuffed with yummy and appealing paneer and seasoned with Indian spices, baked until crisp and golden in color, this is ideal evening snack. Paneer puff is one such an appetizing and highly edible snack that can be easily prepared fresh at home now. 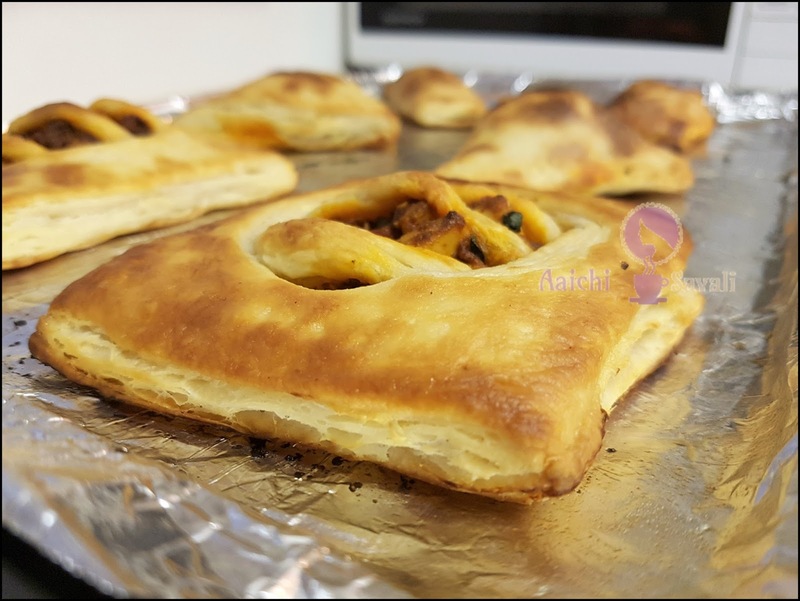 The result looks crispy and delectable and could just drive you crazy asking for more. Paneer is slightly chewy consistency and mild flavor and is one of the rich sources of proteins for most vegetarians. You can also pre-prep this Paneer puffs in advance, place it in the fridge and bake just before your guests arrive. This is a great recipe for parties and potluck. well and then add all the spices, salt and cilantro and mix. Here, stuffing is ready to make paneer puffs. apply the water on edges and seal the edges pressing together. 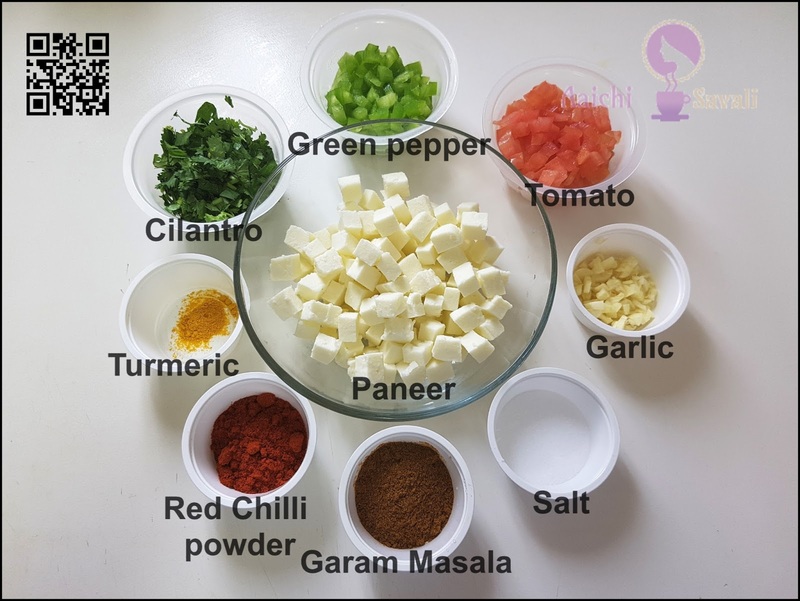 Take 1 square and place 2 tablespoons of the paneer filling on one side and to the other sides border, apply milk or water and fold to form a triangle, press edges to seal well. 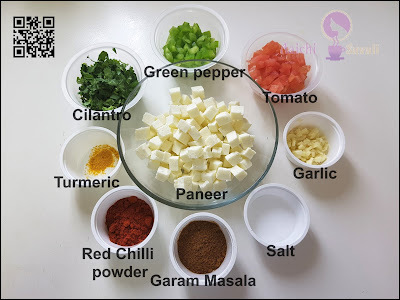 Take 1 square and with the help of round mold cut it into round shape and place it on a flat surface and place 1 tbsp of paneer stuffing on one half of it and cover with the other half to make a crescent, press edges to seal well. 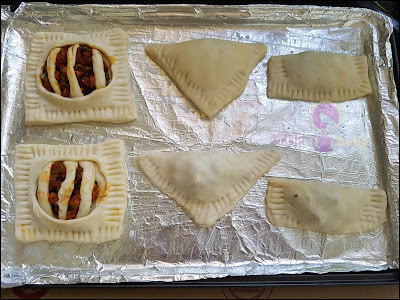 Take 2 pastry sheet square, place 2 tbsp paneer stuffing to the one square of Pastry Sheet and to the another square of Pastry Sheet with the help of round mold make hole and keep this sheet over Stuffed sheet and press the edges to seal ). Make design with the help of fork as shown in video. 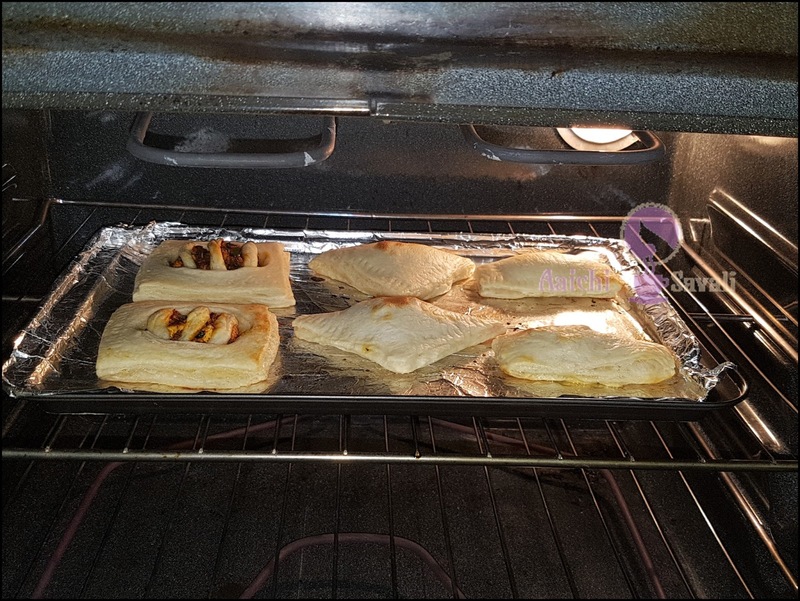 Place the puffs on the baking tray and milk wash on top, bake it at 480 Fahrenheit (250 degrees) for 20 minutes. Here, layered, crispy and scrumptious paneer puff pastry is ready to serve, serve with tomato ketchup or enjoy it with your evening tea. Enjoy!!! 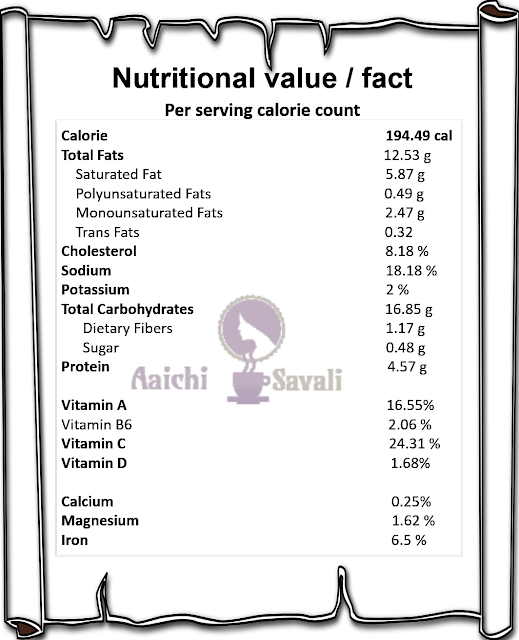 Per serving contains 194.49 calories, along with carbohydrates - 16.85 g, fats - 12.53 g, proteins - 4.57 g.
It is good to eat paneer puff pastry as evening snack. For sure give it a try and let me know. Thanks. This looks yummy! I must try it sometime!